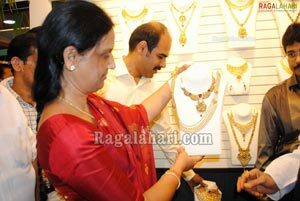 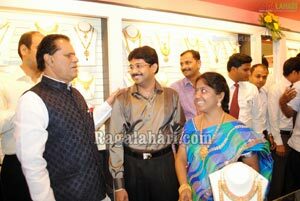 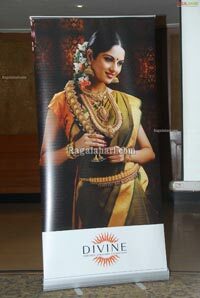 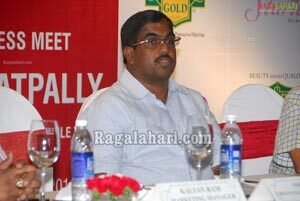 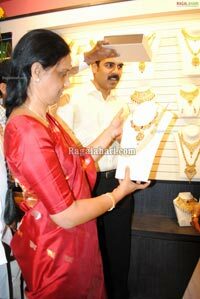 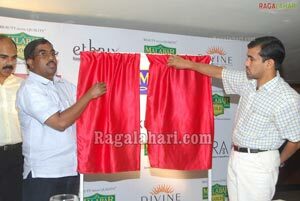 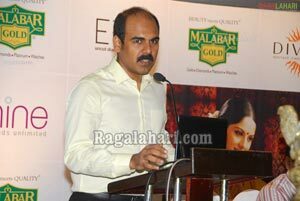 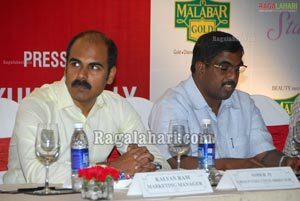 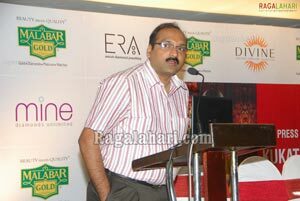 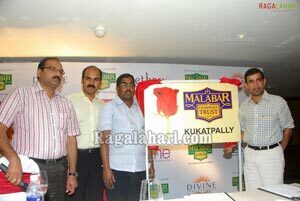 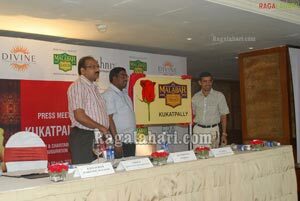 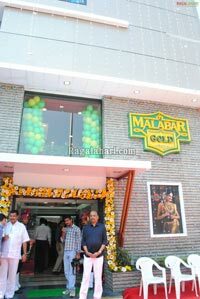 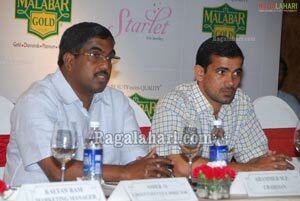 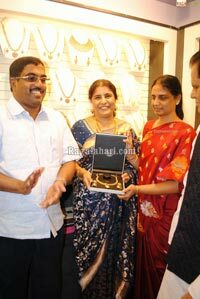 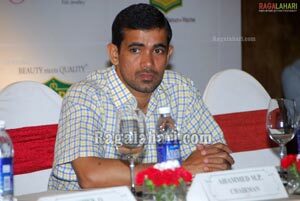 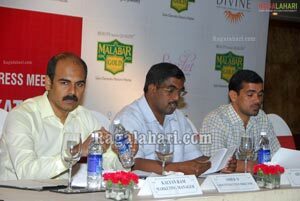 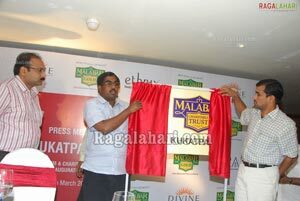 The 49th branch of Malabar Gold showroom was launched today at Kukatpally in Hyderabad. 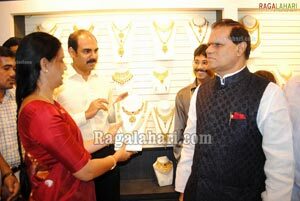 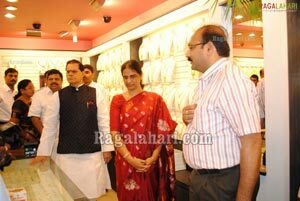 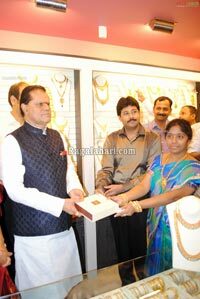 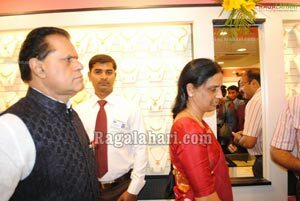 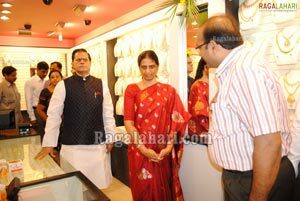 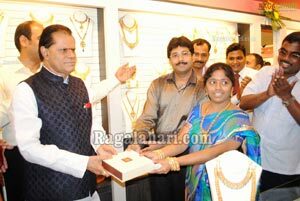 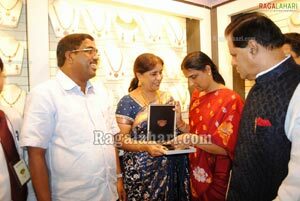 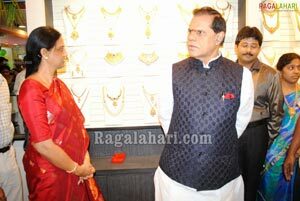 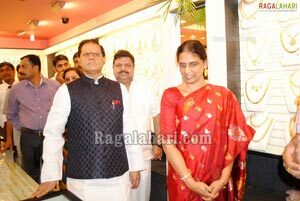 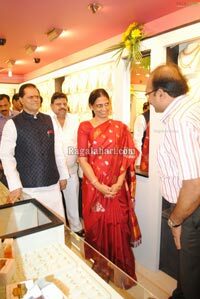 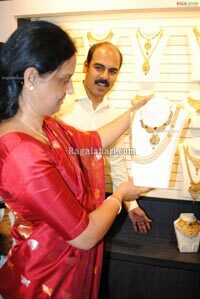 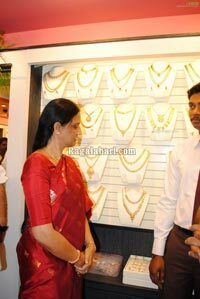 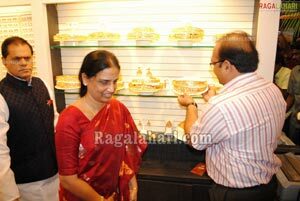 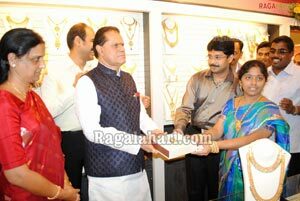 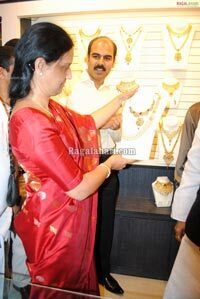 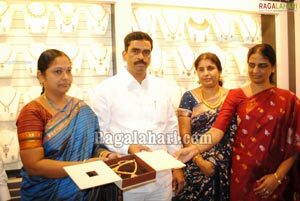 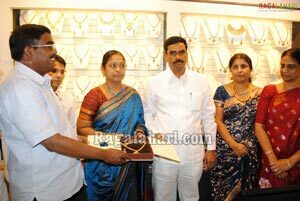 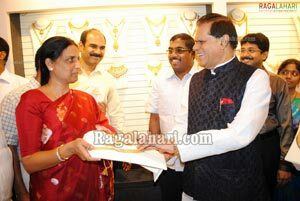 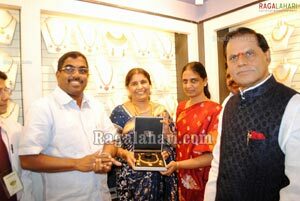 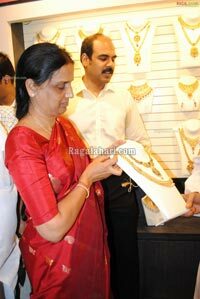 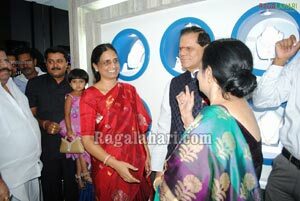 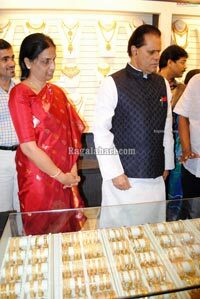 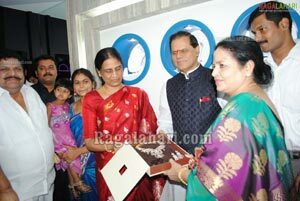 State Home Minister Sabita Indra Reddy graced the showroom and inaugurated. 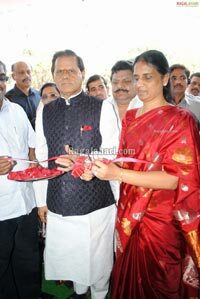 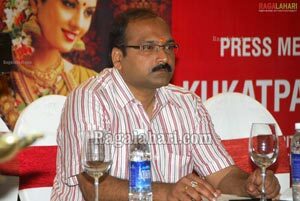 Dr T Subbarami Reddy also attended the function.